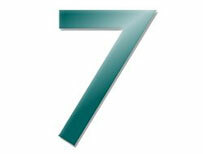 It's the Magazine's 7 days, 7 questions quiz - an opportunity to prove to yourself and others that you are a news oracle. Failing that, you can always claim to have had better things to do during the past week than swot up on current affairs. Royal Mail's commemorative stamps for 2013 will feature icons of literature, sport and industry. Which anniversary will be marked in January? On 1 January, more than 400 new laws took effect across the US. 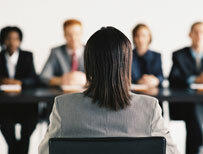 What is it now illegal for employers to ask employees and job applicants about in certain states? Nestle has just overturned a legal decision that would have allowed rival Cadbury to do what? What has been banned in Mauritania, after being blamed for some 70% of the deaths of cattle and sheep in the capital Nouakchott? The US Senate Intelligence Committee is reported to be looking into contact between the CIA and the makers of the film Zero Dark Thirty. 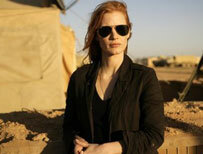 What is Zero Dark Thirty? 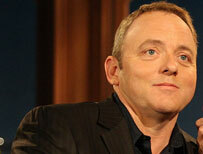 A list of 2012's most-viewed articles on the 35 busiest versions of Wikipedia has been released. 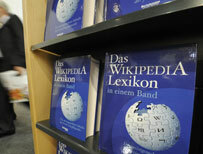 Which was the most-searched topic on the German language site? It's the London Underground - the world's first underground railway. Meanwhile, Pride and Prejudice will be commemorated in February, and the Doctor's anniversary will be marked in March. He wants help to find Tessa the Beagle, who has been missing since Christmas Eve. It's social media passwords. California and Illinois have become the first two states to make it expressly illegal for employers to make such demands. It's produce chocolate bars with four fingers. 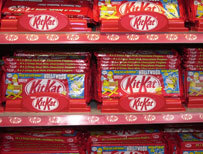 Cadbury had previously won a trademark case which would have allowed it to produce Kit-Kat-shaped products. But this has just been overturned. In 2012, Cadbury was able to trademark its purple Dairy Milk wrapper. It's plastic bags, now banned to protect the environment and the lives of animals and fish. An environment ministry official in the West African country said cattle and sheep eat discarded bags. Zero Dark Thirty is a military term for very early in the morning. Kathryn Bigelow, director of the film about the hunt for Osama Bin Laden said, "tt refers also to the darkness and secrecy that cloaked the entire decade-long mission." It was cul-de-sac, or sackgasse. The data was published by a Swedish software engineer Johan Gunnarsson as part of the Wikitrends project, but gave no explanation as to why Germans read about cul-de-sacs 10,206,548 times.